Special Consensus has announced their new album celebrating 40 years. Long I Ride celebrates Special Consensus’ 40th anniversary as a band with an engaging set of songs and guest collaborations that is certain to garner more acclaim. 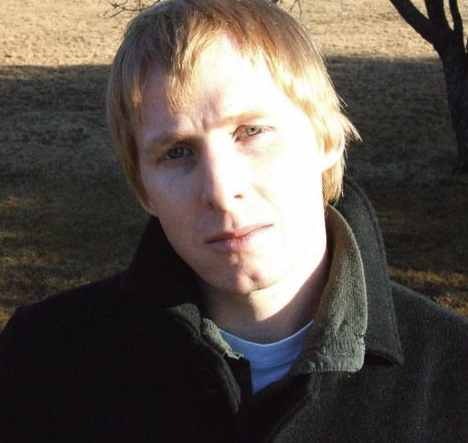 The title track, written by former band member Robbie Fulks, showcases each of the three vocalists in the group including newcomer/mandolinist Nick Dumas. Bluegrass favourites Della Mae join the band for a fresh take on the Larry Cordle classic “Highway 40 Blues” and label mates Rob Ickes and Trey Hensley, together with producer/banjoist Alison Brown, deliver a blistering version of the Josh Graves penned standard “Fireball.” Other stand outs include a bluegrass version of Stoney LaRue’s “First One to Know” featuring a guest vocal appearance from Mountain Faith’s Summer McMahan and a western swing tinged Joe Newberry original “Baby I’m Blue” featuring the twin fiddles of Buddy Spicher and Matt Combs. 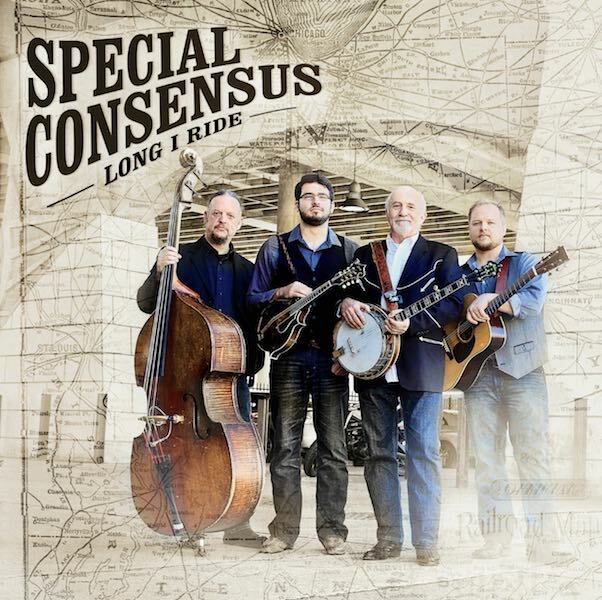 Long I Ride follows on the heels of Special Consensus’ guest laden, multi-award winning album Country Boy: A Bluegrass Tribute to John Denver. Jan Dale will be playing an interview she recorded with Greg Cahill this coming Tuesday, 11th November. Jan hosts the always popular radio show Southern Style on www.pbsfm.org.au. Greg Cahill, and his band Special Consensus are currently in Australia for the MountainGrass Festival and will be appearing in other parts of the country as they tour and playing with The Davidson Brothers. 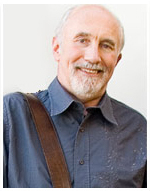 Compass Records has posted an interview with Special Consensus leader Greg Cahill who discusses his early music experiences, his favourite music, performance venues and other likes. 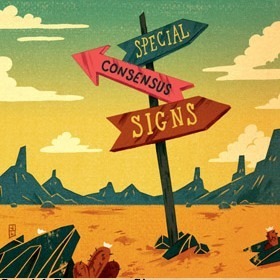 Chicago-based Special Consensus celebrates its 35th anniversary this year with the release of 35. The new album, and the group’s 10th release, features band founder Greg Cahill on banjo, Rick Faris on mandolin, David Thomas on bass and Ryan Roberts on guitar. In September we brought you news of Canadian Ryan Roberts joining Special Consensus on guitar. 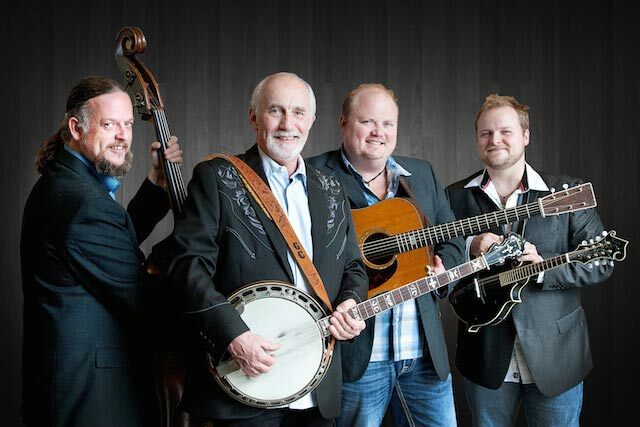 More news from this band sees Ashby Frank recently leaving the band after two and a half years, and being replaced by Faris Family Bluegrass Band veteran Rick Faris on mandolin. 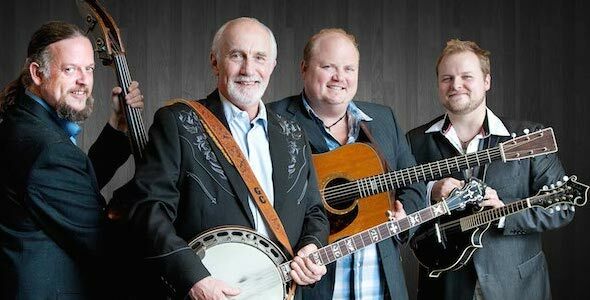 Rick has toured throughout the US and Canada singing and playing guitar and dobro with the family band since 1998. The Faris Family band won several SPBGMA awards over the years and Rick was awarded SPBGMA Midwest Guitar Player of the Year in 2005 and 2008. He is also an excellent luthier, building guitars, dobros and mandolins when not on the road. Special Consensus band leader Greg Cahill is heading into the studio with the new lineup to record six tracks to add to an anniversary 18 song Special CD for 2010, that will celebrate their 35th anniversary. Those six tracks will be added to other songs the band has recorded over the past 35 years.